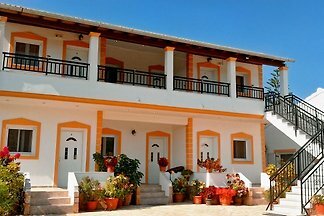 Our newly build Villa ENA offer space for 6 persons; 3 bedrooms, 2 bathrooms, open kitchen with nice livingroom and dinningarea. 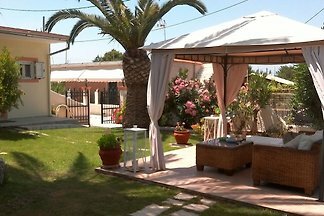 Large covered Terrace and own pool with sunbeds. 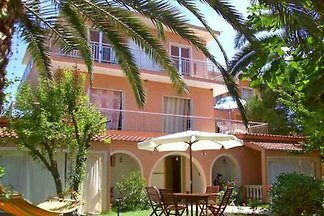 The family-friendly property is located in the beautiful holiday village Karda Beach. 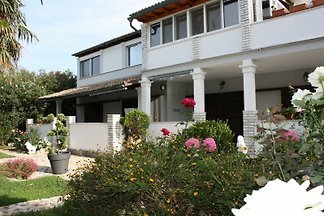 Cozy 3-bedroom villa with amazing sea-view near the sea; suitable for up to 7 people. 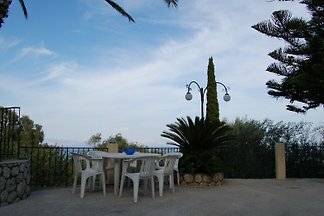 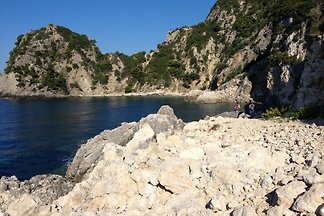 Next to Achilles Palace, strategic location in the middle of the island; close to Corfu town. 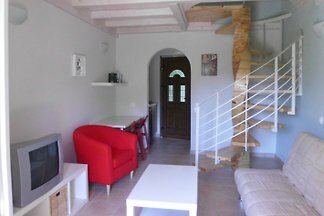 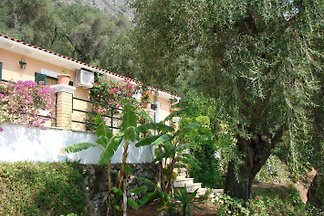 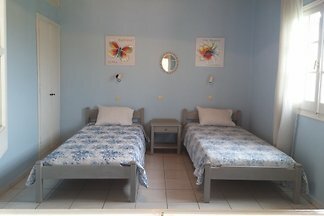 Welcome to Elena Guesthouse in Agios Nikolaos Notos Corfu. 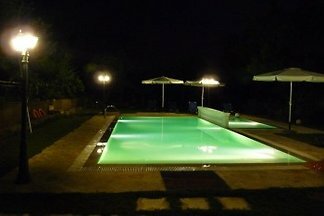 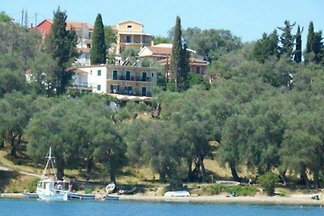 from 5 7 holiday homes & accommodations on Corfu were rated with an average of 4.9 out of 5 stars ! 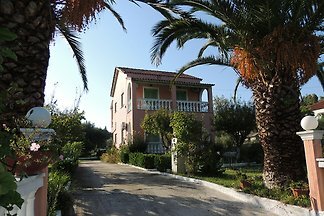 Rent successfully your holiday flat or holiday home on Corfu in only 20 minutes !